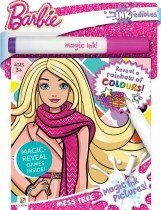 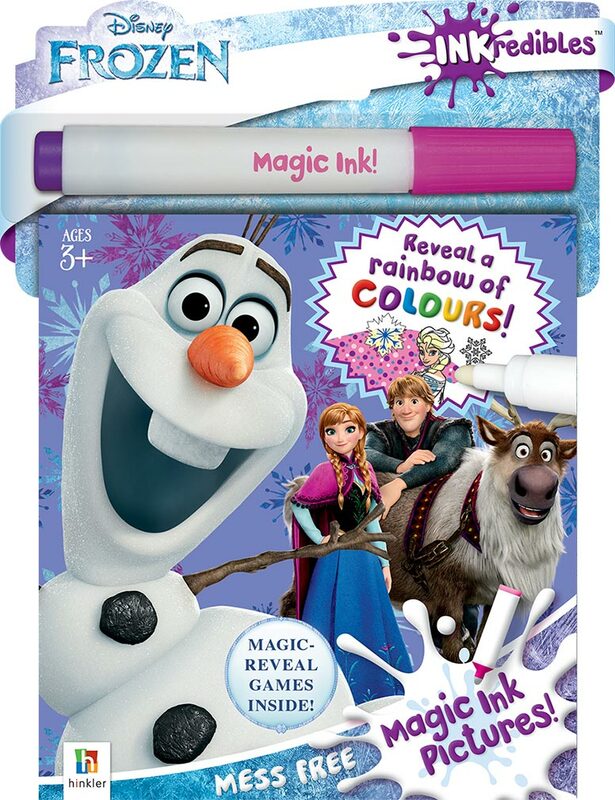 See your favourite Disney Frozen characters come to life in a rainbow of colours with the Inkredibles magic ink activity book featuring fun games and activities! 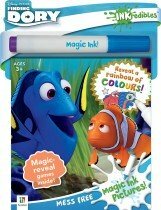 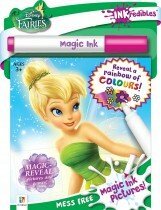 Use the magic ink pen to reveal fantastic scenes featuring Elsa, Anna, Olaf and more! 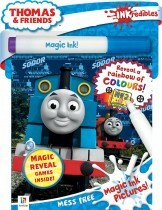 Add a little magic to your child's life.